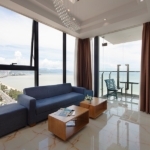 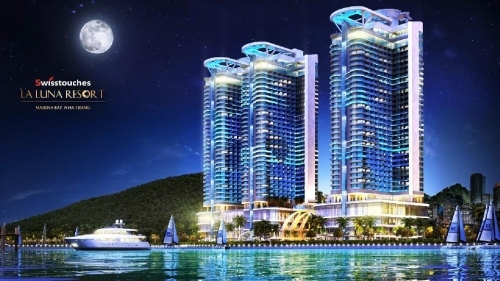 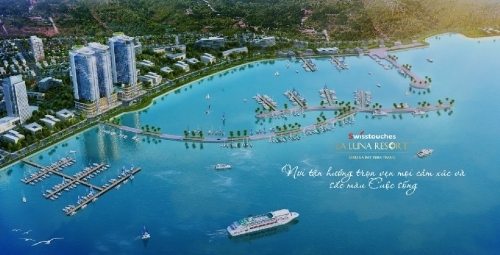 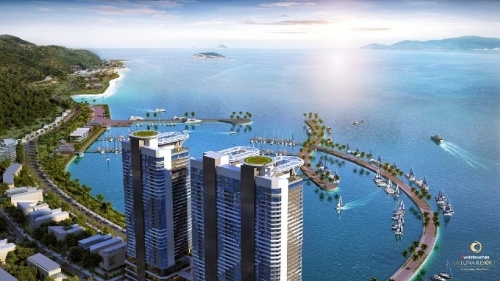 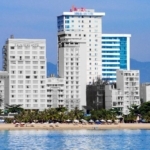 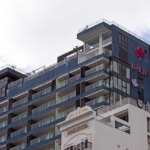 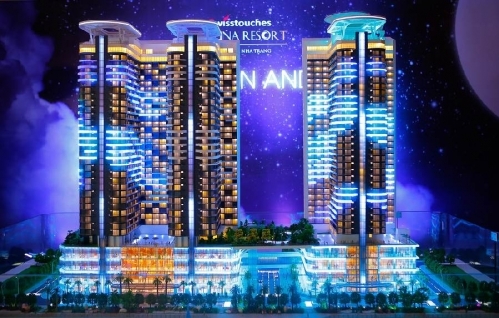 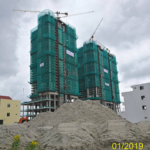 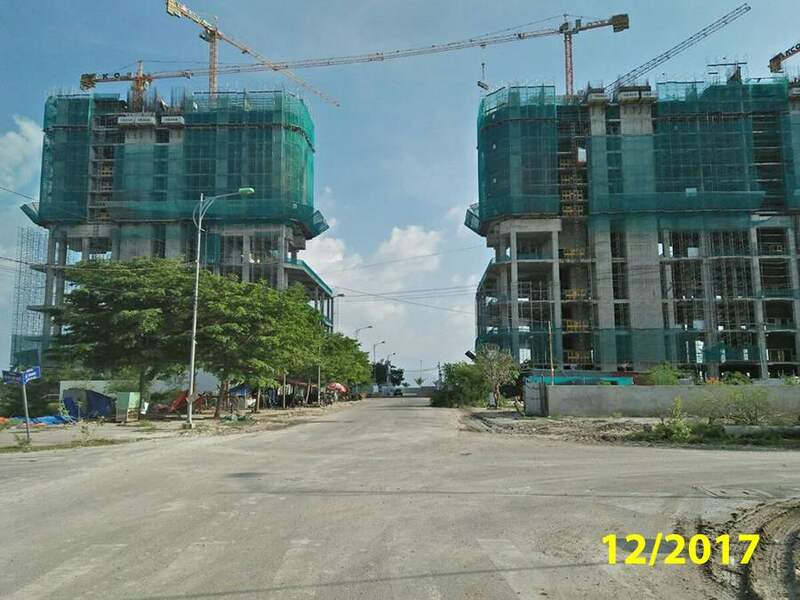 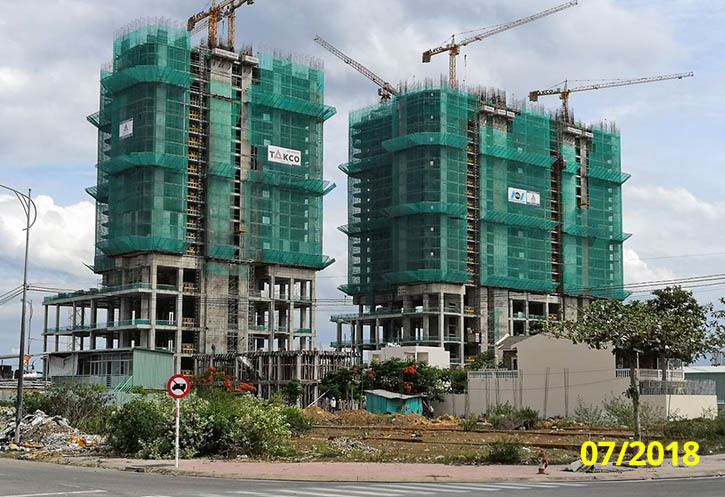 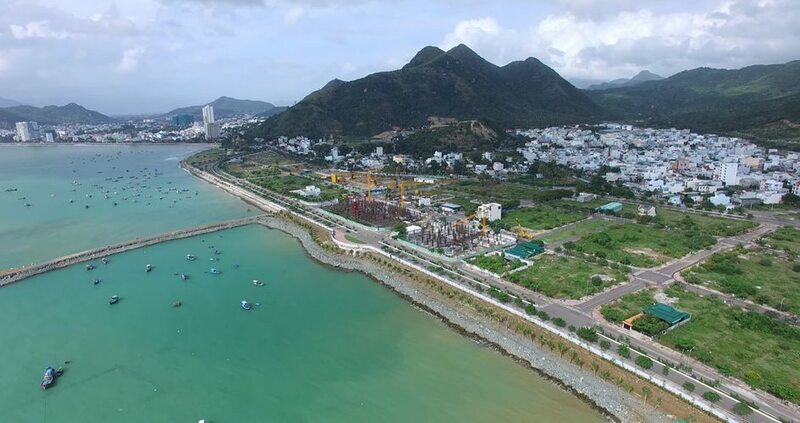 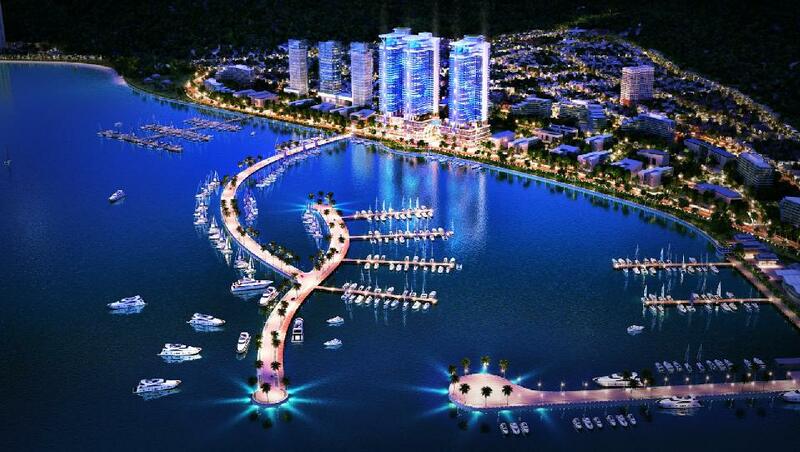 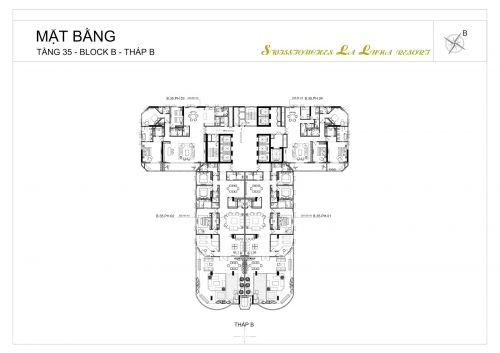 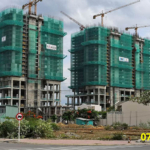 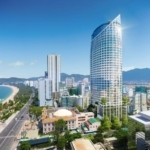 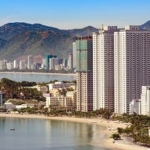 Swisstouches La Luna (Royal Marina – former name of the project) is supposed to be the prime project in the northern economic development planning area of ​​Nha Trang located next to the new and first international Marina in Vietnam. 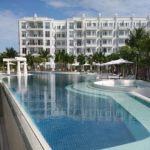 The Swisstouches La Luna Resort is operated and managed by Swisstouches, a leading Swiss hotel management group with years of experience in hotel management, resort management, and a team of professional experts. 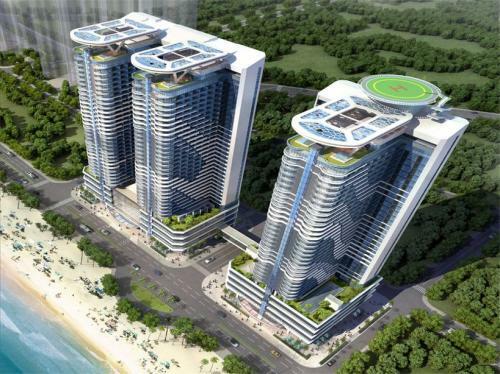 Dozens of hotels, resorts in many countries around the world. 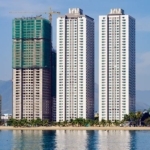 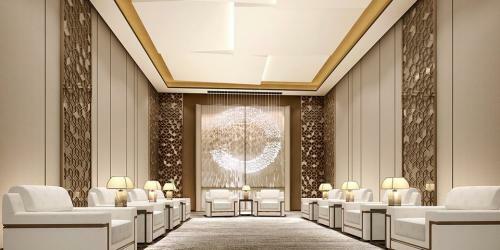 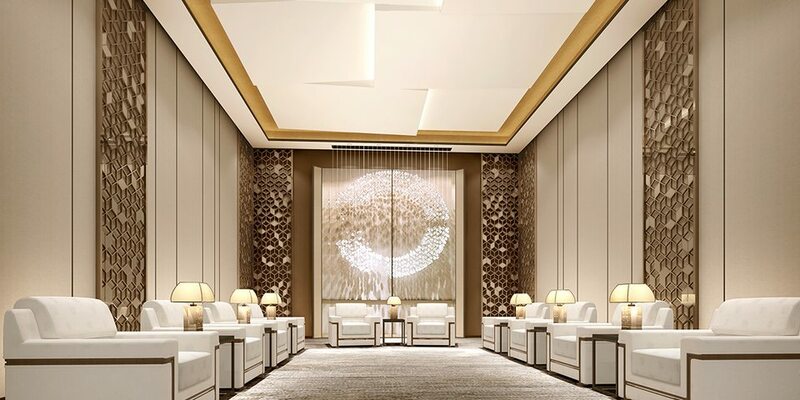 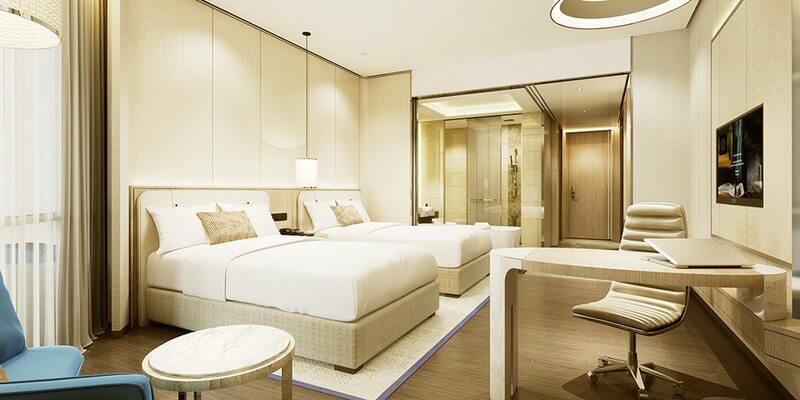 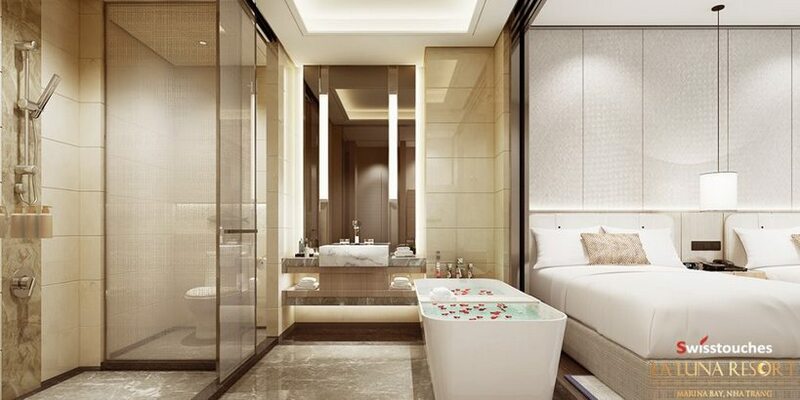 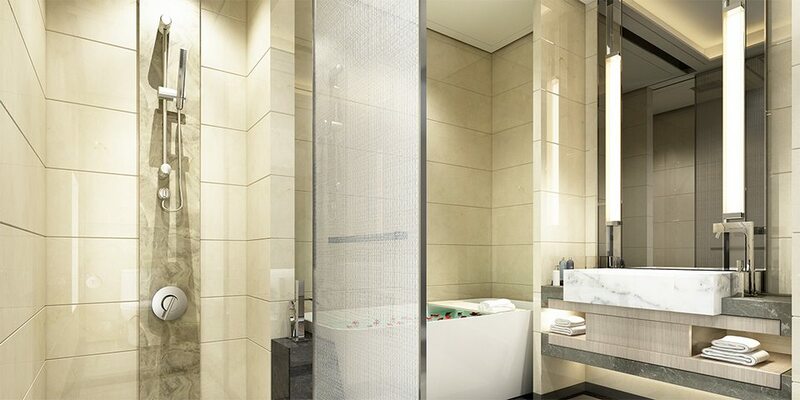 The second largest brand associated with the Swisstouches La Luna Resort project is Grandland, Hong Kong’s leading design and construction company with 20 years of experience in large projects, GrandLand is one of the leading design firms in Hong Kong. 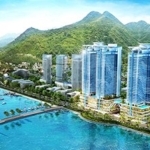 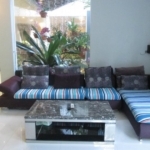 The company has over 20 years of experience with over 1500 design professionals in Hong Kong and abroad. 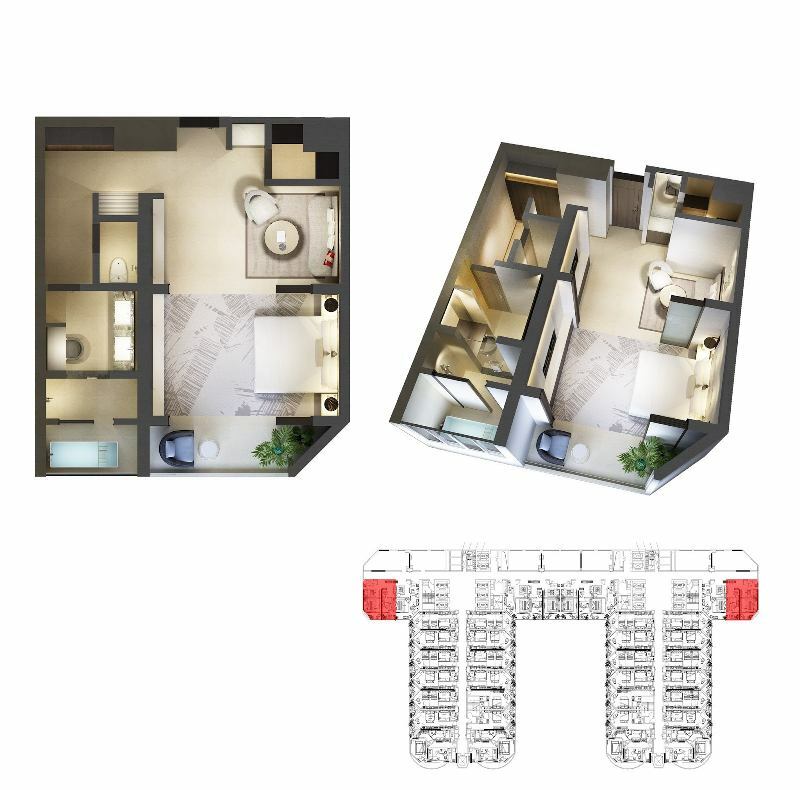 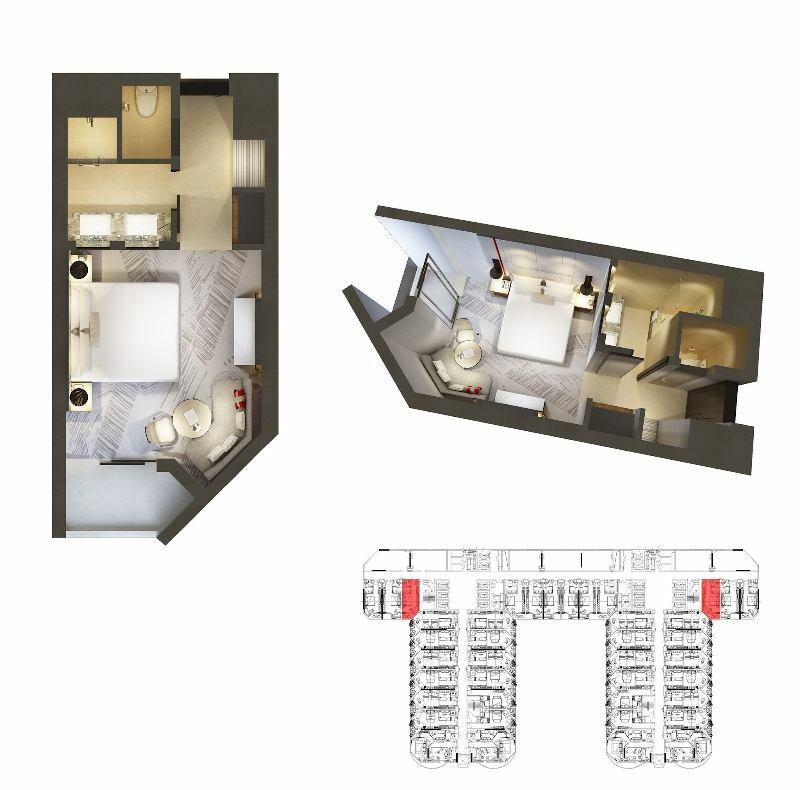 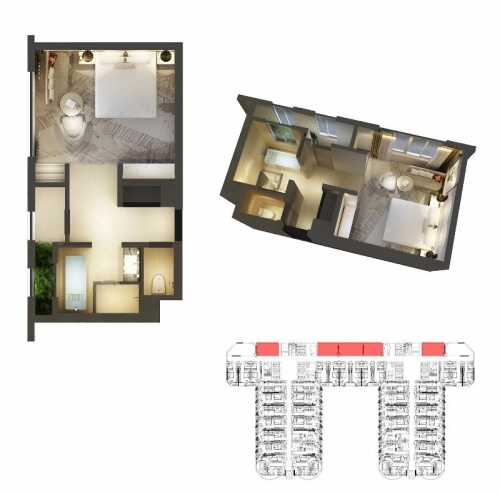 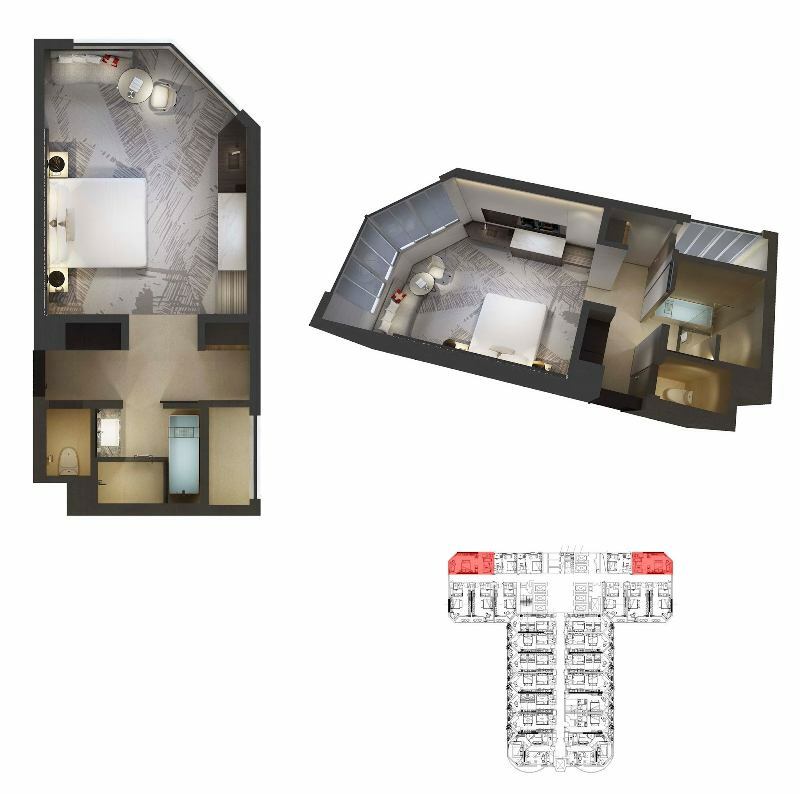 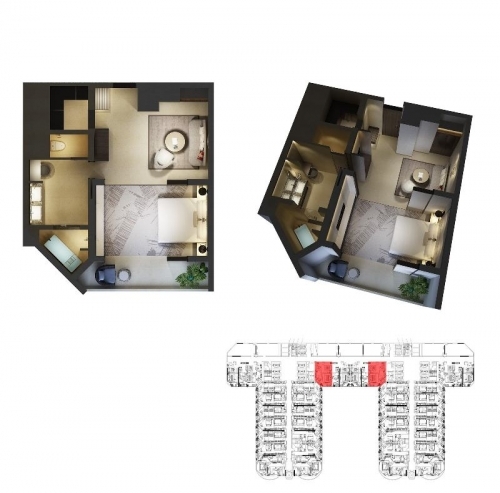 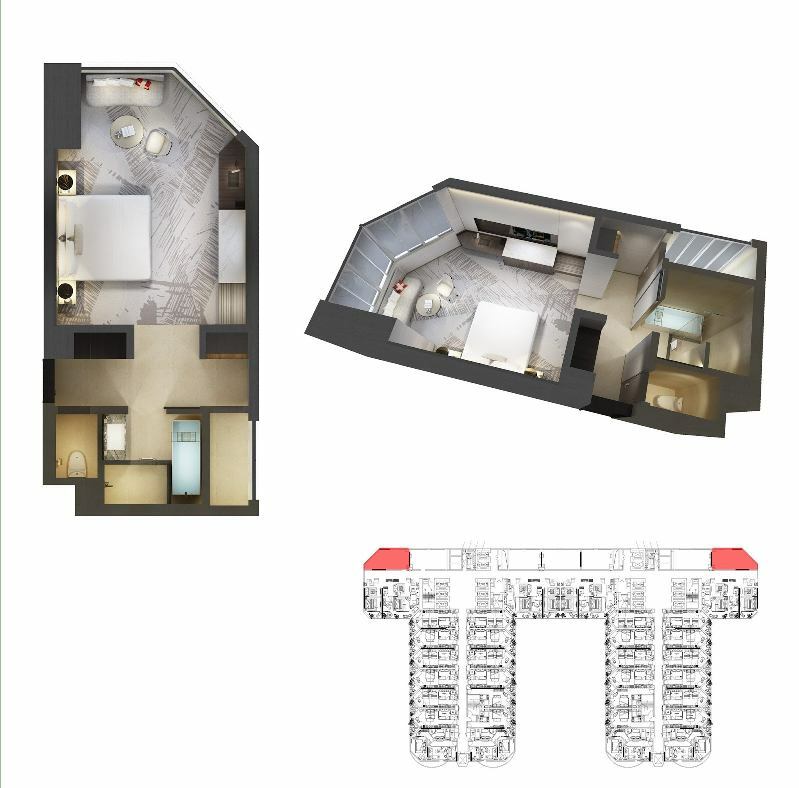 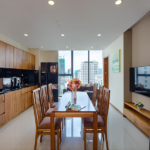 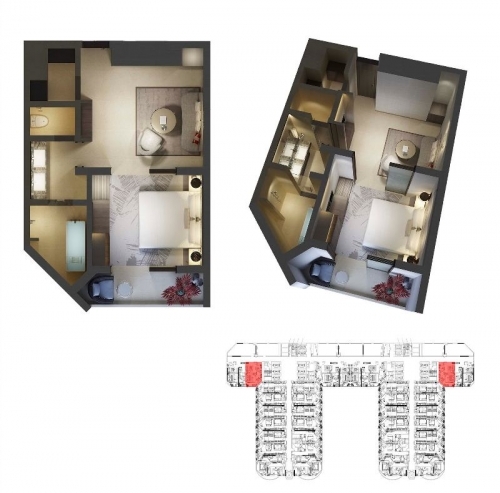 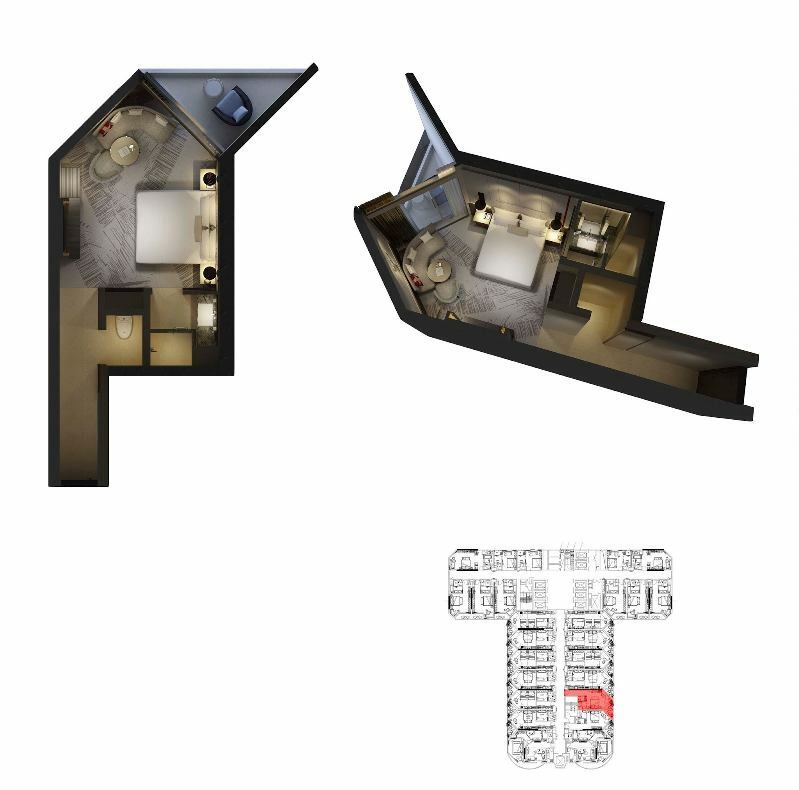 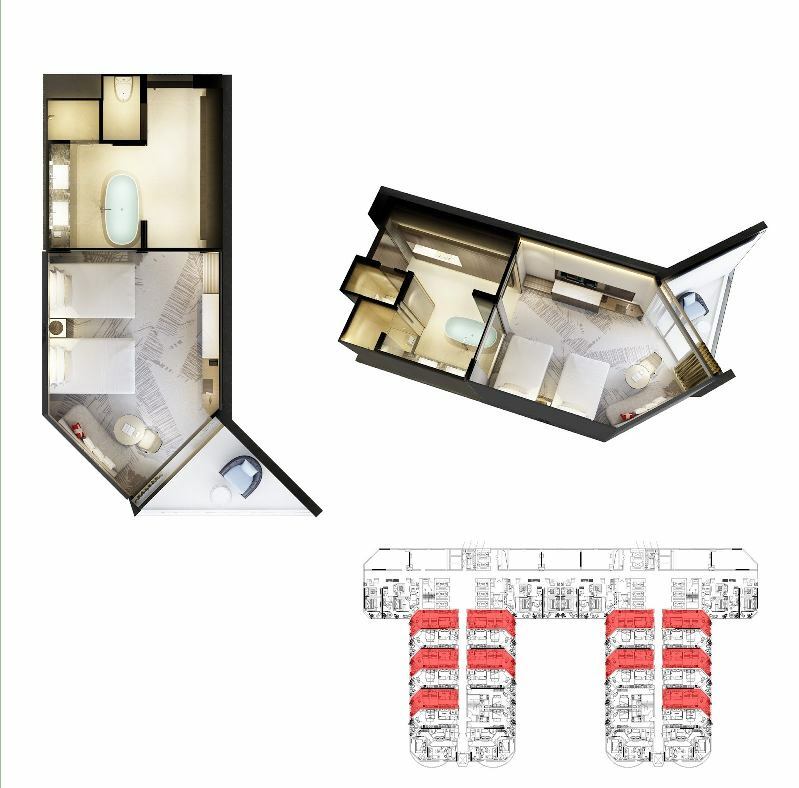 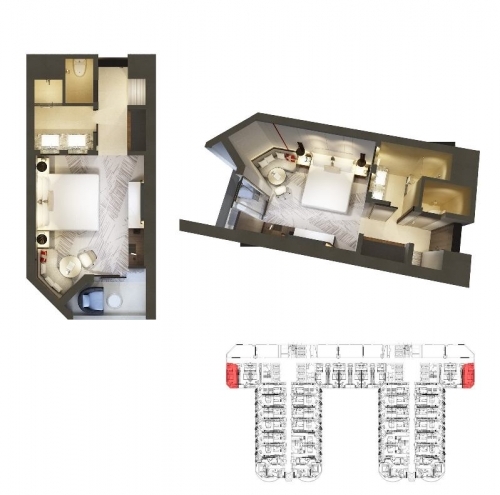 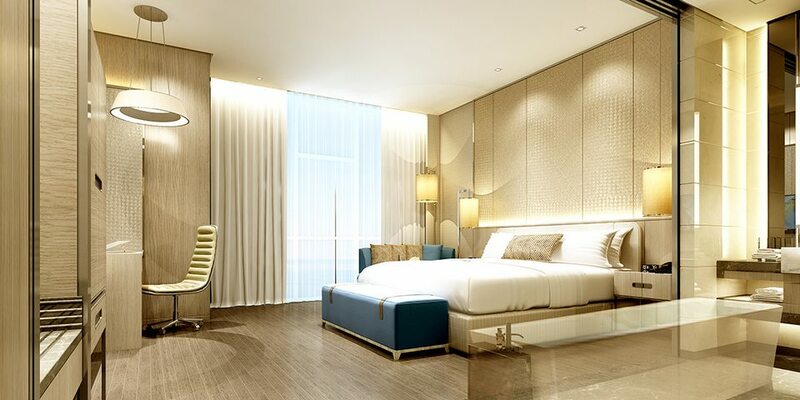 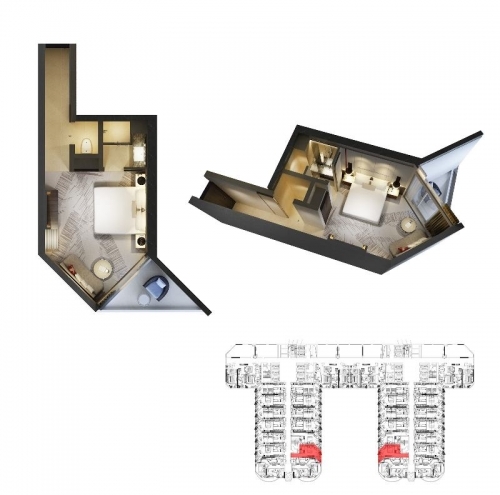 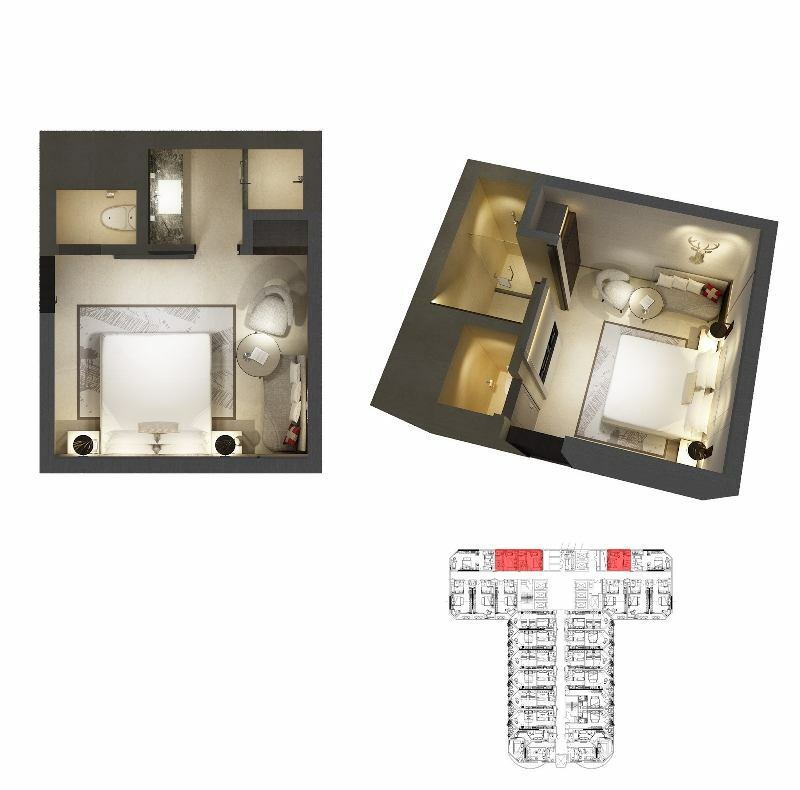 Each Condotel apartment will carry a different design point, making your choice more diverse. The design company has won 500 design awards in Hong Kong and the world. 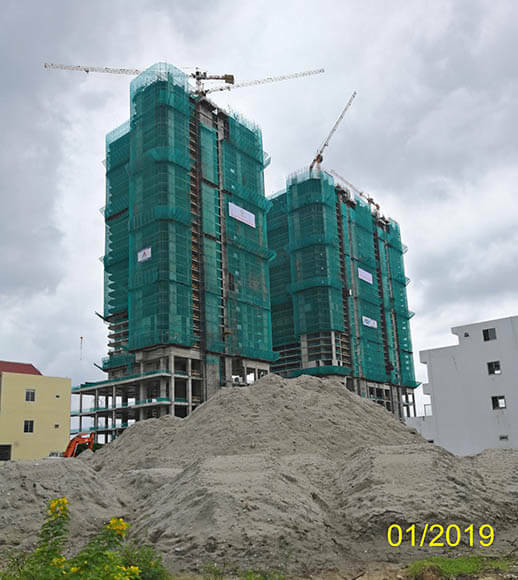 A buyer is committed to participate a rental program to have a profit rate of 9% per annum for 5 years, from the 6th year onwards. Also can take 15-night vacation for free per year in own unit or in any resort of Swisstouches system. 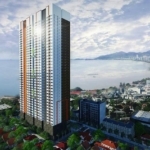 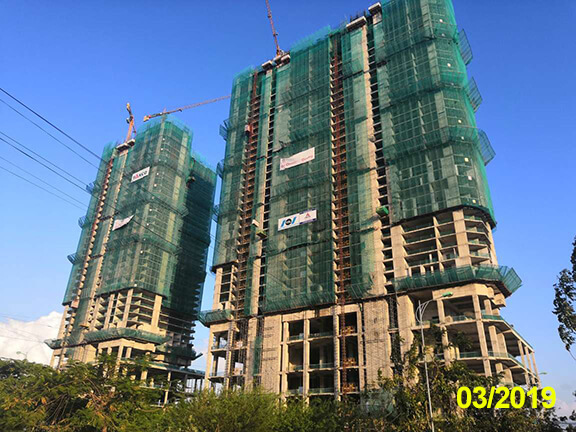 The developer is committed to repurchase a unit from a buyer within 5-20 year period with minimum price increase of 8% at the 5th year). 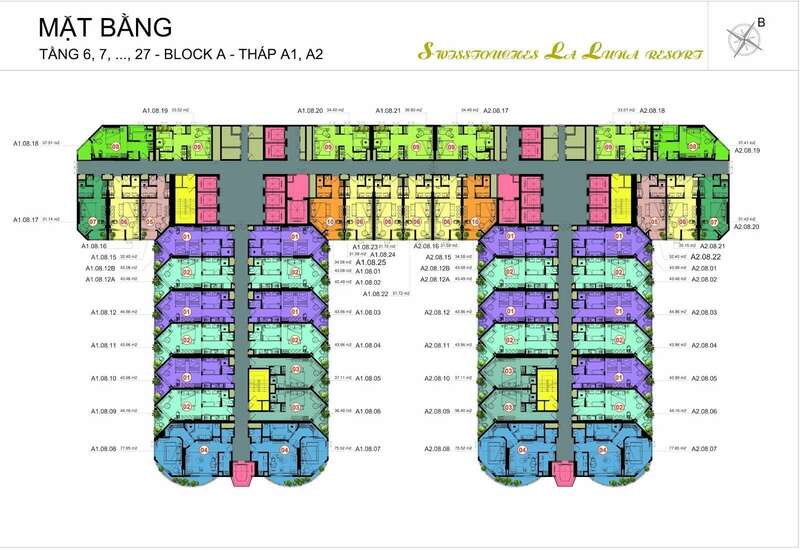 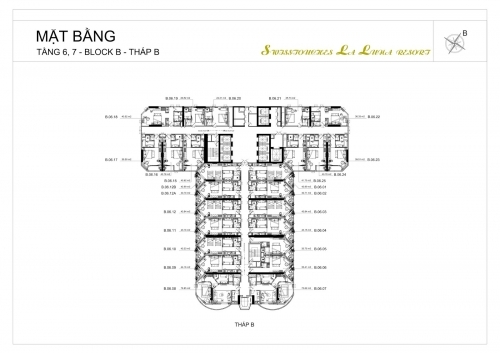 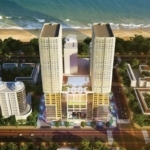 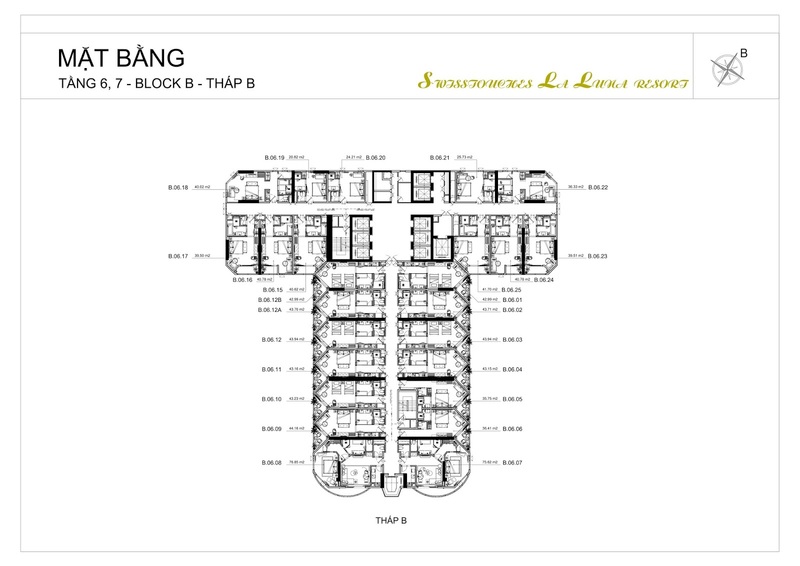 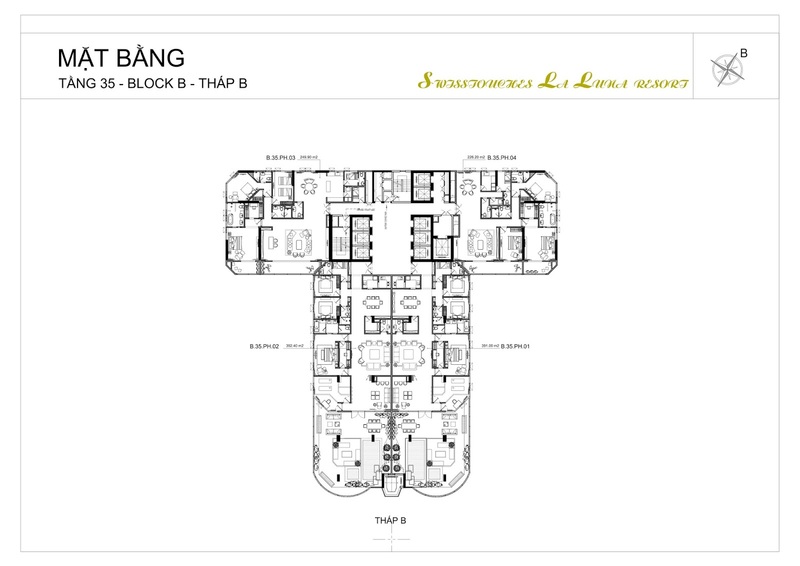 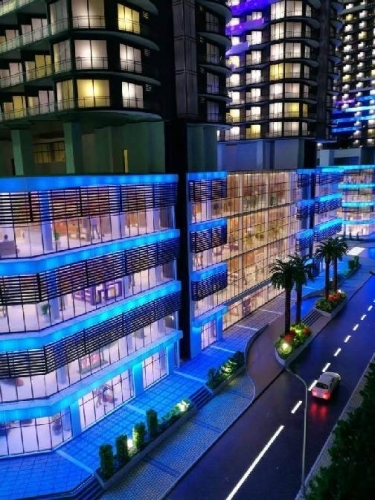 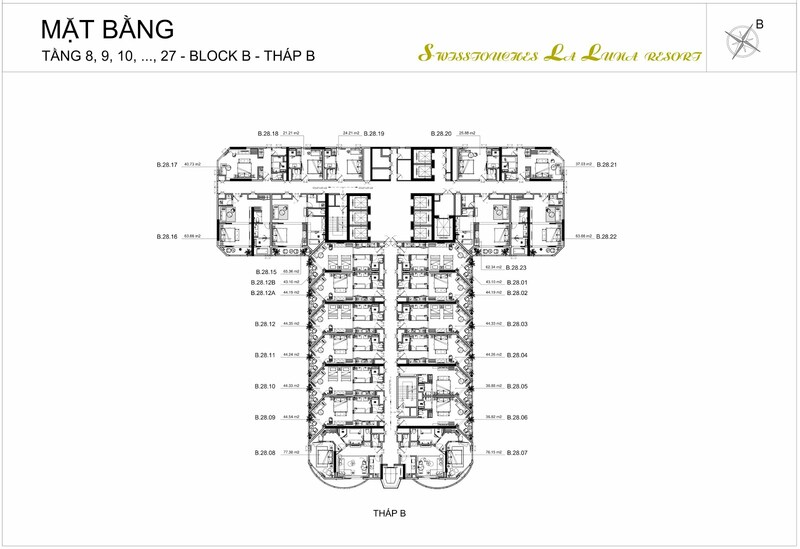 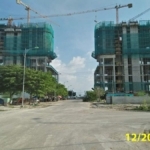 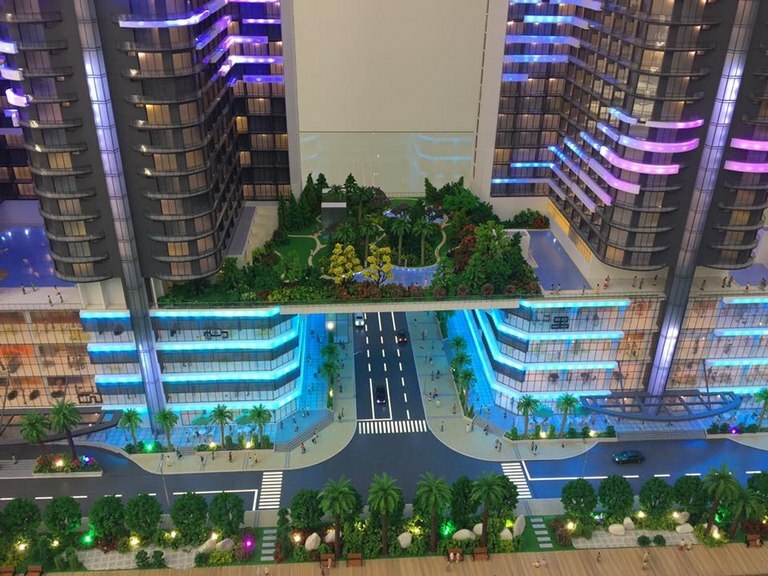 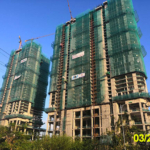 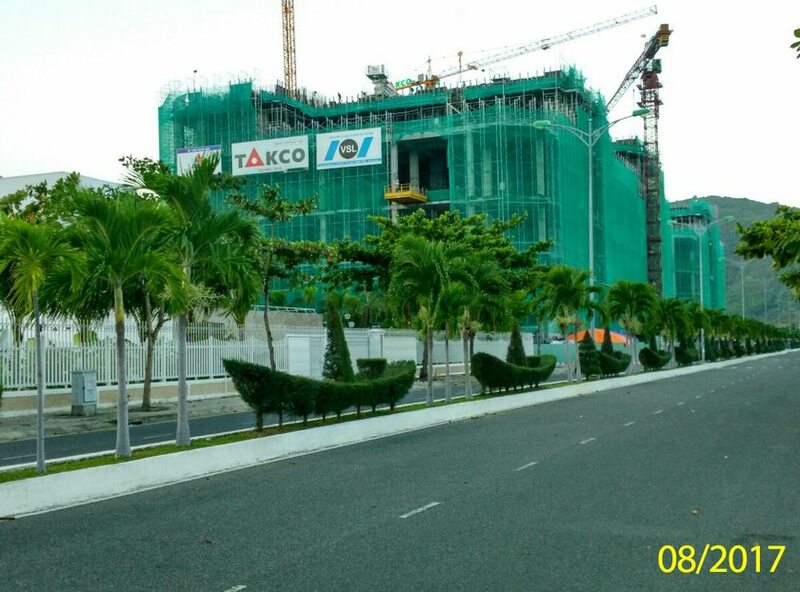 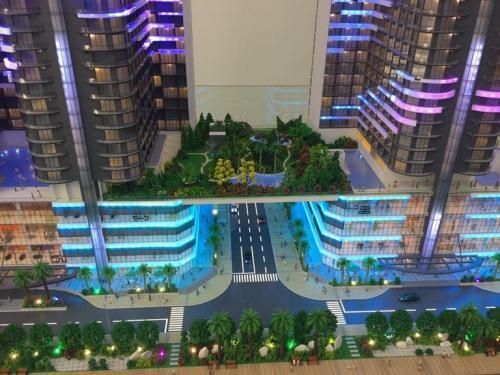 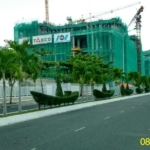 Floor 01-05: shopping and business center, restaurants, playground area, gym, swimming pool, spa, children playground…. 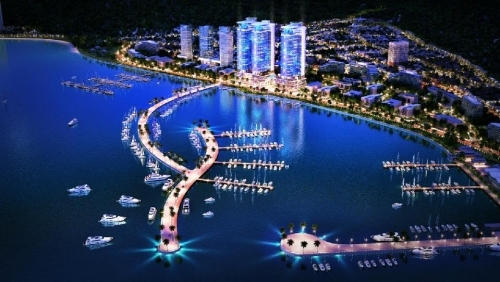 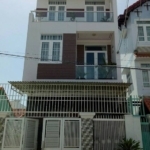 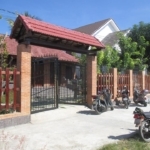 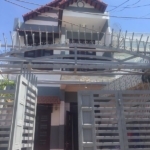 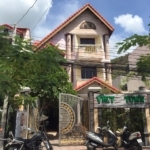 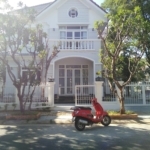 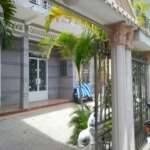 1. stage: deposit 100,000,000 VND to book the contract.